Providing toddlers with healthy sustenance can be quite a challenge for many parents. One day, they love something, the next day, they toss it to the dog. They want to snack all the time, but they won’t sit down for a meal. They put everything their mouths… except actual food. And if you’ve got a picky little person on your hands, what on Earth do you feed them? We spoke with pro meal planner Julie Sharron (of Busy & Broke) about feeding picky toddlers — and she gave us some tried-and-true recipes to keep all your progeny fed and happy. Sharron has plenty of snacks in her arsenal; after all, she has a toddler of her own. 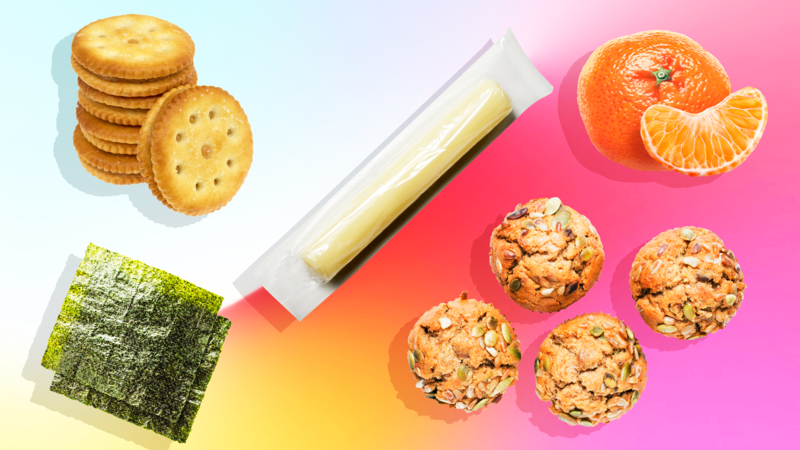 String cheese, sugar snap peas, seaweed sheets, lentil puffs, berries (so many berries, all the berries), tangerines and peanut butter crackers are her go-to options for easy everyday snacks. But if she’s having an ambitious week, she has a couple of easy and healthful go-to recipes she knows her kids love. 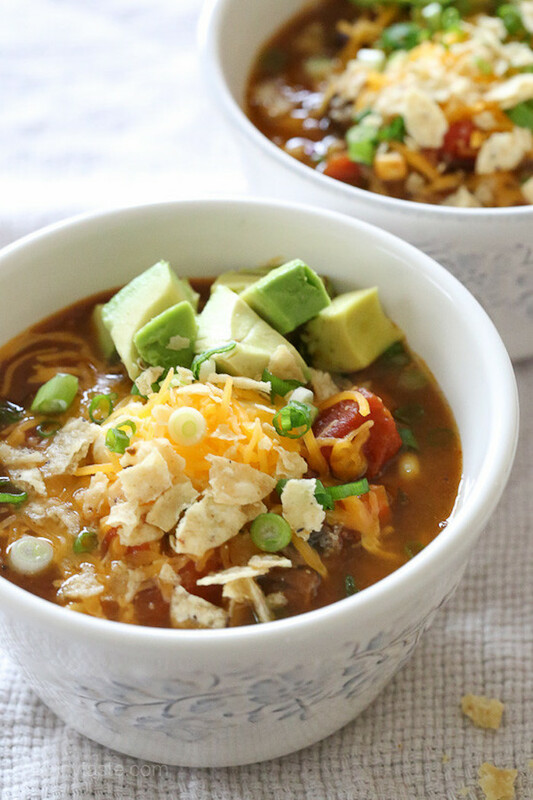 Sharron likes this recipe because she likes knowing her toddler will eat their vegetables and get lots of iron and fiber to boot. The zucchini can be shredded on a cheese grater, but she recommends a food processor for the carrot and spinach. Preheat the oven to 350 degrees F. Grease the cups of your muffin tins lightly with cooking spray. 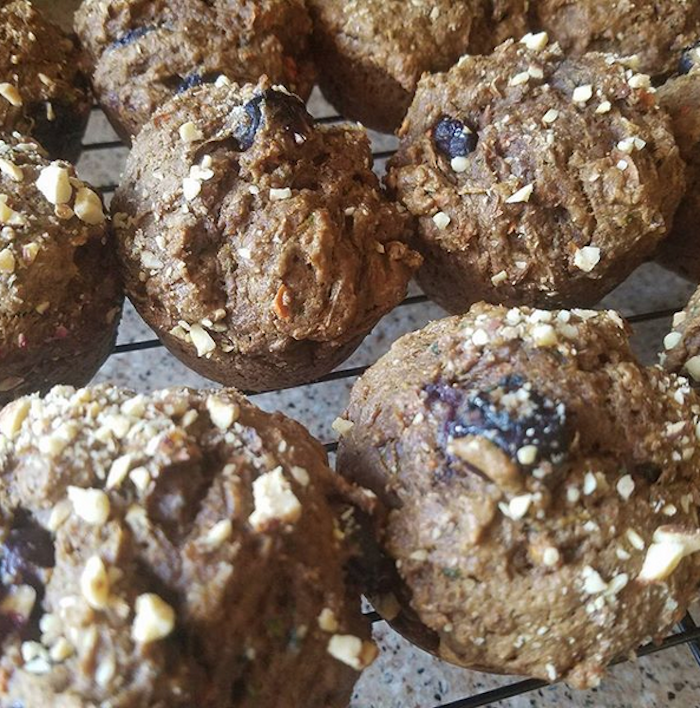 This recipe makes 18 muffins, so you’ll need 3 small (6-muffin) tins or 1 large (12-muffin) and 1 small muffin tin. Or you can work in batches. Just make sure you allow the muffin tin to cool and regrease the cups between batches. In a large bowl, mix oil, honey/syrup, molasses, eggs, vanilla and zest well. Mix in the shredded veggies. Set aside. In another large bowl, mix together the whole-wheat flour, all-purpose flour, baking soda, salt, cinnamon, nutmeg and ginger. Gently stir the dry mixture into the wet mixture until just moistened. Fill each muffin cup about 3/4 full with batter. Sprinkle nuts on top if desired. Bake for 20 to 25 minutes or until a toothpick inserted into the center comes out clean. A recent favorite of Sharron’s daughter’s is something she calls fancy Hamburger Helper, but her daughter calls, “Mo’ pasta!” She says you can use any kinds of spices you like (and as much or little as you like), so it’s great for using up spices that are about to be past their optimum freshness date. Just make sure you stick to a theme and that the spices taste good together and with the other ingredients. In a large heavy-bottom pot or Dutch oven over medium heat, preheat the olive oil. Sauté the onion until soft. Add the garlic and sauté until fragrant, about 60 to 90 seconds. Add the ground beef, stirring frequently and cooking until no longer pink, breaking it up if necessary as you cook. Add the oregano, garlic powder, red pepper flakes, salt and black pepper to taste. Start with just a few pinches or shakes and keep adding until you like what you taste. Stir in the carrots and zucchini, turn the heat to low and cook for an hour or so until the zucchini and carrots are softened but not mushy. Stir in the cooked macaroni and serve warm garnished with Parmesan. If you’re getting frustrated with your child’s “eccentric” tastes, keep in mind: This too shall pass. That said, meal planning with a picky toddler at home can be challenging. Sharron recommends keeping what she calls “toddler tapas” (aka anything you can just toss onto their plate that you know they’ll eat) on hand while planning more normal meals for the rest of the family. As for toddler-friendly meals, Sharron has a few great ideas. “Shoutout to Dr. Praeger’s spinach tots! Those things are a lifesaver,” she says. For parents interested in exploring the topic further, Sharron recommends reading the book First Bite by Bee Wilson. “It totally changed the way I think about food, especially about introducing new foods to my kid,” she says.